Congratulations to Rebecca! She has won my giveaway of Wanderers by Edward Belfar. I have contacted her for her mailing address to pass along to the publisher. Thank you to everyone who participated. I hope to host another giveaway soon! Hello everyone! I hope you all had a lovely weekend. I’m just popping in to remind you that there’s still time to enter my giveaway of Wanderers by Edward Belfar! 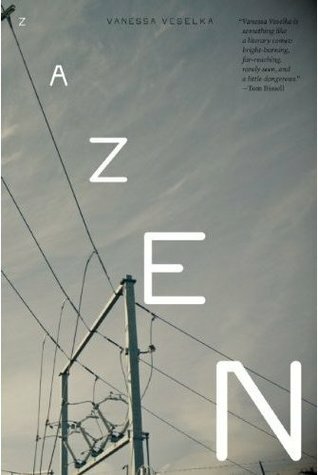 It’s an excellent collection of short stories about being geographically and emotionally far from home (review here). The giveaway is open until 12 a.m. EST Wednesday, and you can earn points by commenting on my review, following my blog, tweeting about the giveaway, etc. Click here to enter! Quotable Friday: from O Pioneers! 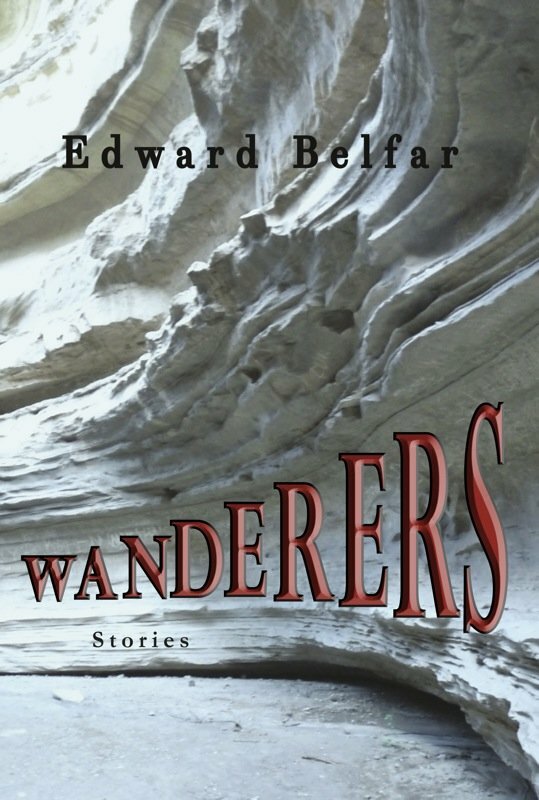 Residing inside the pages of Edward Belfar’s short story collection are a series of wanderers who find themselves far from home both geographically and emotionally. Some of them travel halfway across the world while others are literally trapped within themselves, but all of them are searching for a way back into the feeling of home. In January 1943, a train carried 230 women members of the French Resistance from a prison in occupied France to the extermination camp at Auschwitz. Of this number, 49 survived to return to France more than two years later. Although this seems like a woefully small number, it is miraculous that so many of them survived the starvation, brutality, and illness of the camp. What saved so many of these women was the close friendship, intimacy, and camaraderie between them. America is on the verge of collapse, and 27-year-old Della is serving up tofu scramble in a hippie restaurant called Rise Up Singing and growing increasingly frustrated by the violence and apathy surrounding her. Many people she knows are leaving the country for Asia and South America — anywhere they can escape the impending war and economic doom — and Della is torn: should she flee to a tropical paradise or stay and fight? Oh boy — they sure picked the wrong guy to lynch that time!